13.15 Determining prognosis in NETs: Clinical, radiologic, and biologic markers—Are they really useful? 12.00 Keynote lecture—Clinical trials in NETs: How can we do better? 14.00 Where are we going with our understanding and treatment of NETs in 2019? This educational activity is designed for European medical oncologists, endocrinologists, gastroenterologists, nuclear medicine specialists, and other healthcare providers involved in the management of patients with NETs. prIME Masterclass in Neuroendocrine Tumors: A Multidisciplinary Interactive Workshop held in Berlin, Germany on 16 – 17 November 2018 has been accredited by the European Accreditation Council for Continuing Medical Education (EACCME®) with 7 European CME credits (ECMEC®s). Each medical specialist should claim only those hours of credit that he/she actually spent in the educational activity. 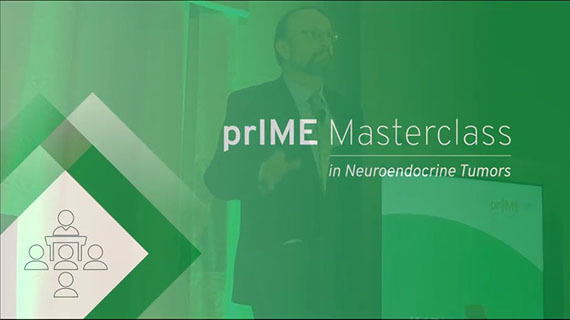 prIME Oncology has received 10 CME-credits category A from the Ärztekammer Berlin for the German participants for “prIME Masterclass in Neuroendocrine Tumors: A Multidisciplinary Interactive Workshop” meeting (VNR 2761102018036000002). 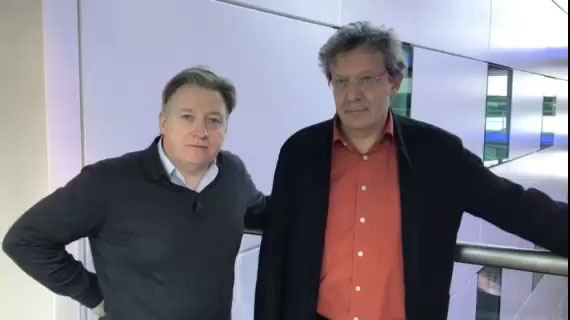 prIME Masterclass in Neuroendocrine Tumors: A Multidisciplinary Interactive Workshop has been approved by the Federation of the Royal Colleges of Physicians of the United Kingdom for 8 category 1 (external) CPD credits.